So .. Who are you then? 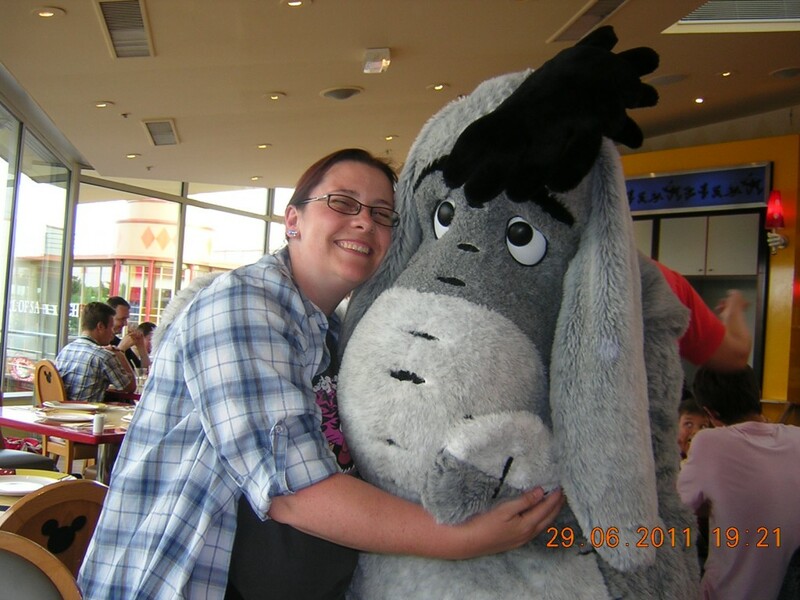 My name is Sharon – I’m a geek, total Star Wars fan and a Disney-o-holic … and incredibly passionate about everything I do. I have been working in the IT Industry since 1996 starting out as a lowly PC and Printer engineer. Since 2003 I have been dabbling in all things WebSphere including Application Server, Portal and Commerce, amongst many other IBM/Lotus software offerings. 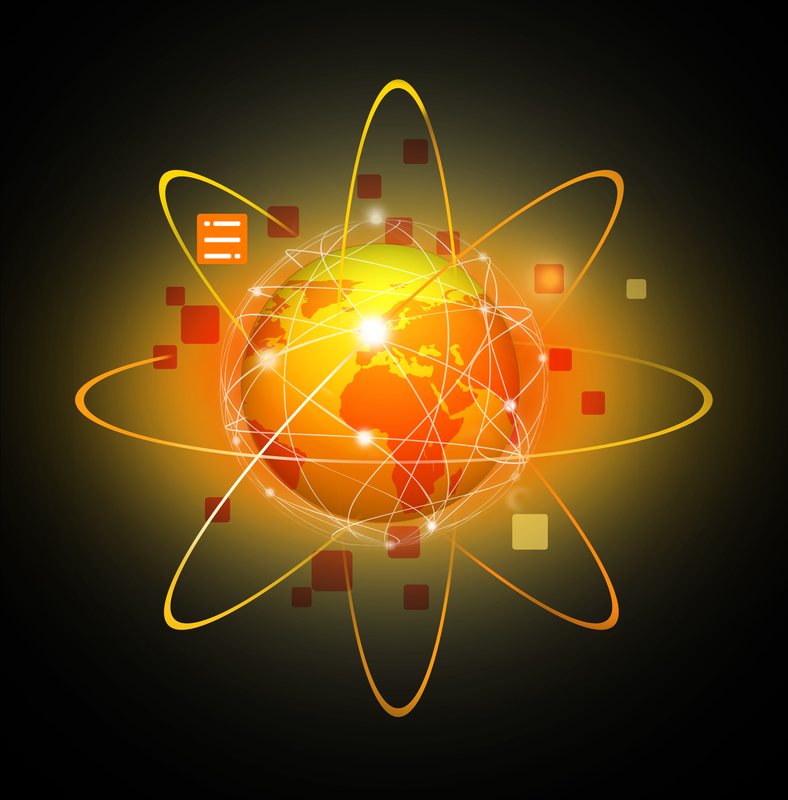 I learned the love of this tech when I worked for an IBM Premier Business Partner for 6 years mentored by one of the UKs leading experts on WebSphere, WebSphere Commerce, WebSphere Portal, TAM and iSeries. 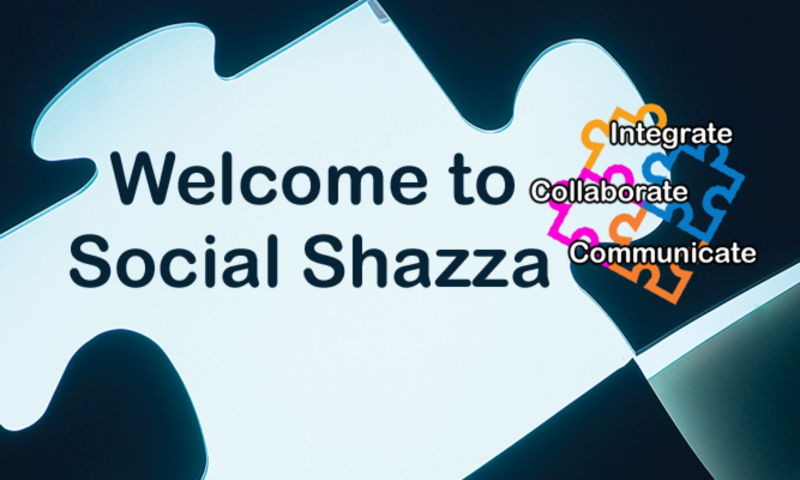 I have always had a passion for collaboritive working and documentation and I have been lucky enough for the past 10 years to be working with collaboration software and user adoption. Since August 2016 I have been a Senior Consultant with the wonderful BCC – an IBM & Microsoft Business Partner – working on all things collaborative IBM/Lotus software based and now branching out into the world of Microsoft Office365, SharePoint and Yammer. I have spoken at a number of user groups and technology conferences and I love to share what I have learnt either through speaking, blogging or writing technical articles. 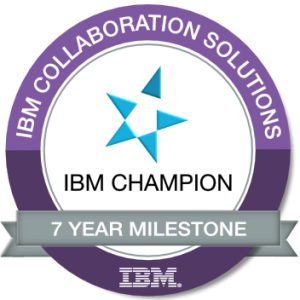 I am honoured and very proud to have been announced as an IBM Champion for Collaboration Solutions in 2011/12, 2013, 2014, 2015, 2016, 2017 and for a 8th year in 2018 – Thank you IBM – it is a privilege to be part of this group to awesome people who are like family. 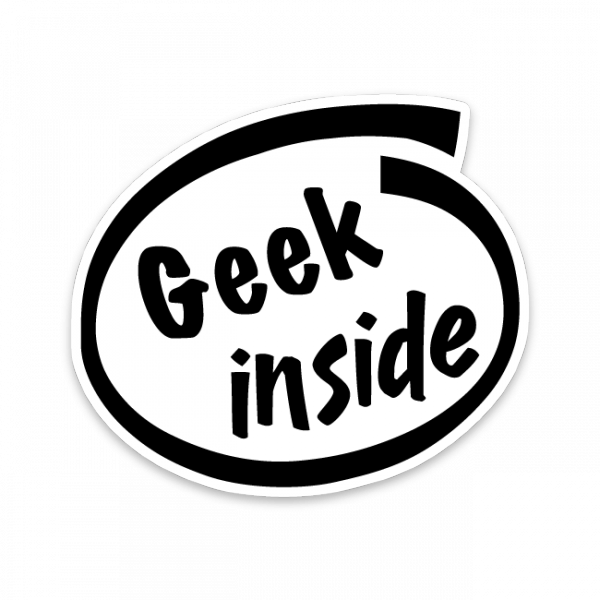 This is my personal blog with a mix of technical related posts, ICS/Lotus & Microsoft Community things and personal posts. I would not be here if it wasn’t for the awesome community of people I work and collaborate with who have given me the confidence to share my knowledge. I have loved being an IBM Collaboration Champion and my aim for 2019 is to get the equivalent in the Microsoft space – I would love to be a MVP (Microsoft Most Valuable Professional award) too. 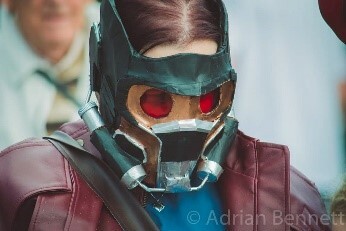 The MCU is the marvel cinamatic universe for the uninitiated. From films, books, clothing, toys you name it my house is a geeky shrine to my love for all things Disney. 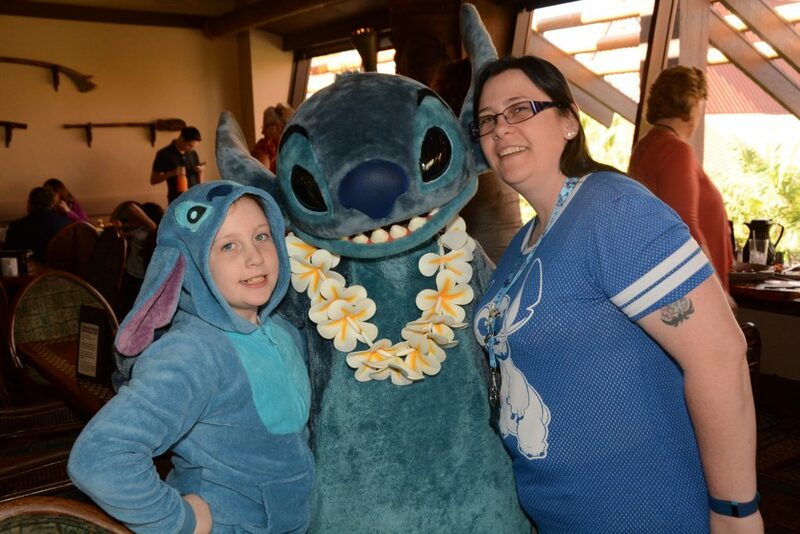 I am a massive Eeyore fan (I like all sized of Eeyores not just massive ones) and Stitch (that is my Stitch costume with me in it, in the photo above). 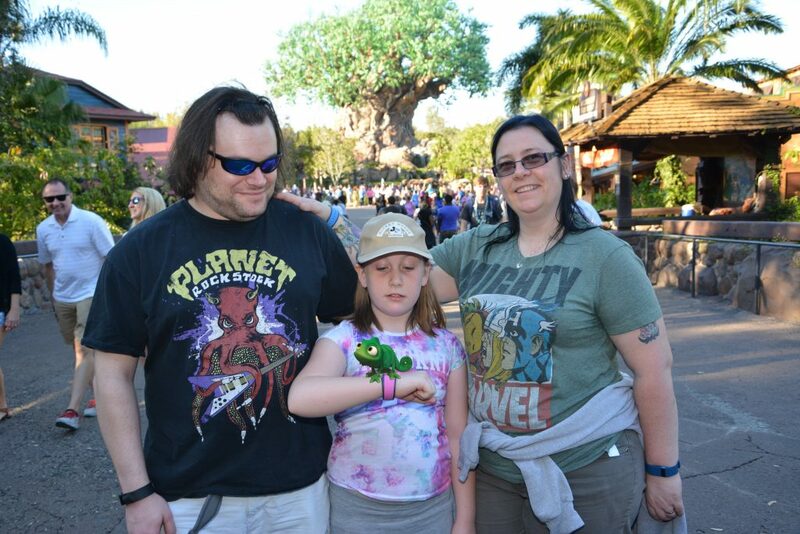 When we get the time and finances there is nothing I like better than to take my daughter Emily (who is also a Disney nut) and husband Nathan (who luckily is also a Disney fan) to Disneyland Paris and Walt Disney World in Florida. 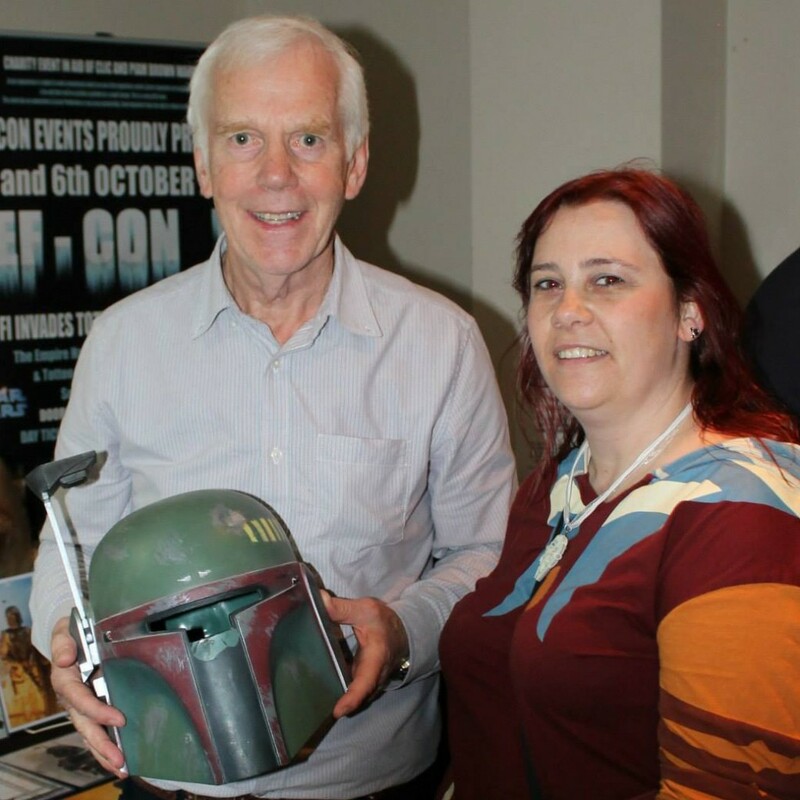 I like to try and keep it quiet (ha ha ha ha ha) but I am a Star Wars fan too – I have lucky enough to meet Jeremy Bulloch who played the mighty Boba Fett more than once – he is of course the inspiration for my mandalorian armour that can also been seen in the photo at the top of this page. 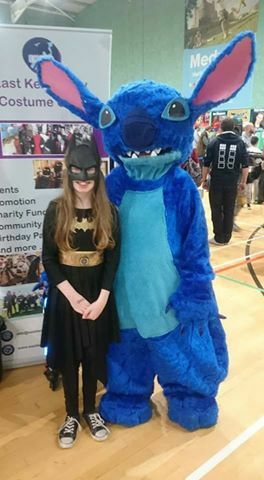 When I have spare time I costume and raise money for charity – mainly the amazing Feel the Force Day (see me in some of my costumes below). 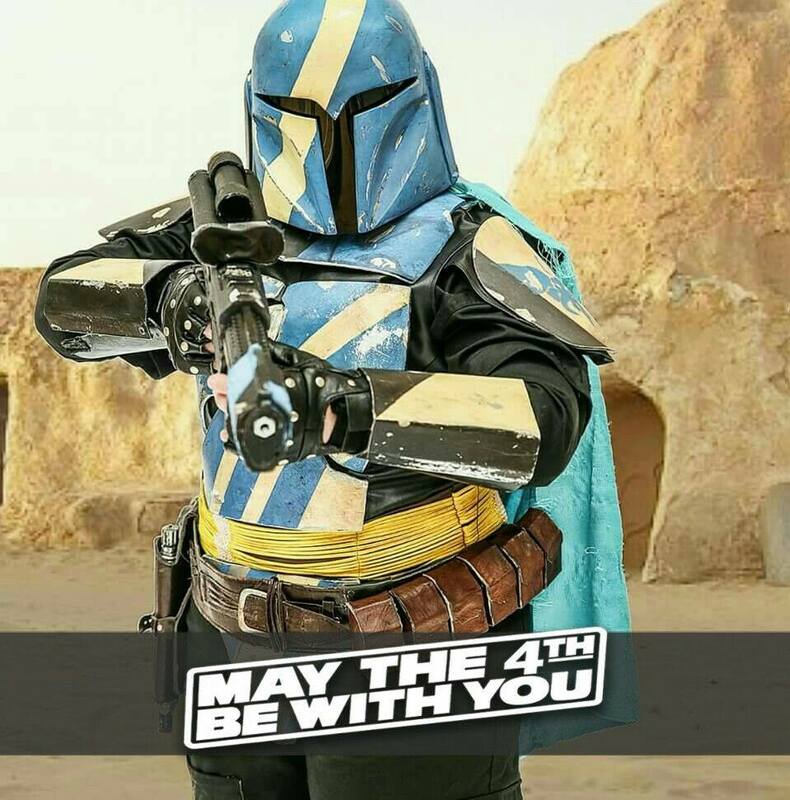 I make my own costumes or source the parts and edit them as well as making costumes and props for friends and family. 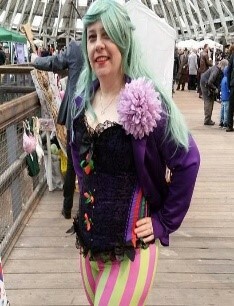 I am the chairperson of a local costuming group - East Kent Costume Club - and we like to get out and about at "Con Season". 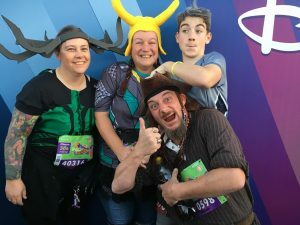 To tie in my love of Disney, costuming and raising money for my favourite charity (Feel the Force Day – can’t plug them enough), every September I go off to Disneyland Paris for the half marathon weekend and *run* for Feel the Force day – lots of details about why we do it and what is involved can be round on the Run 4 Feel the Force Day website. If you would like to sponsor the team … head over to our just giving page. and in my spare time .. 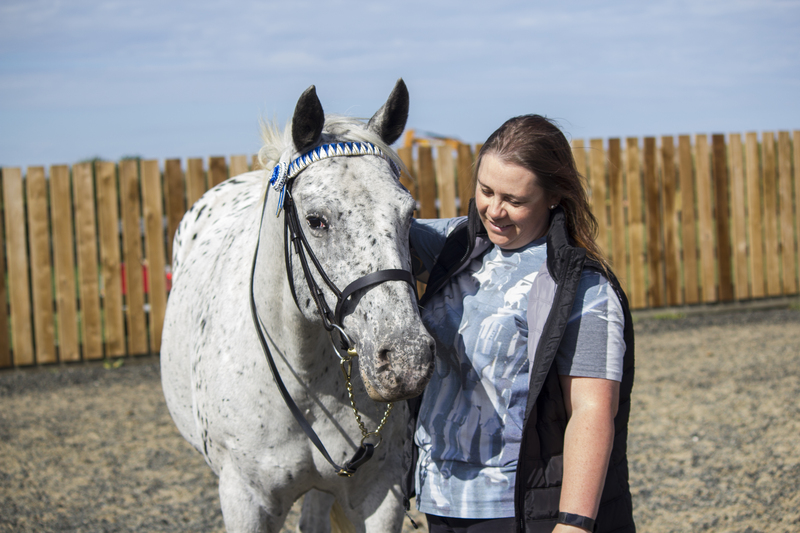 I have always loved horses and have been riding since a small child, I have owed a horse most of my adult life. Luna is my big spotted baby. She picked me after I initially went to look at her sister. 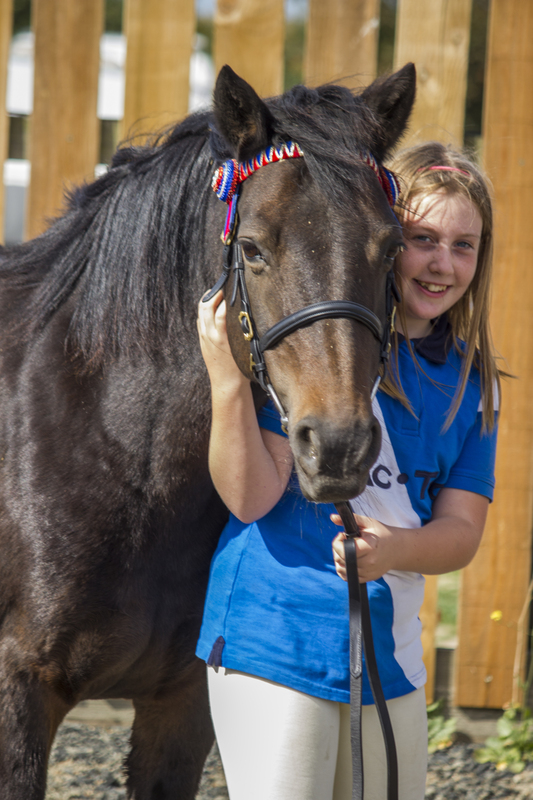 She was a late starter and has only just started to be ridden at 10 years old, but she is a total babe. Cassie is my daughter’s best friend. 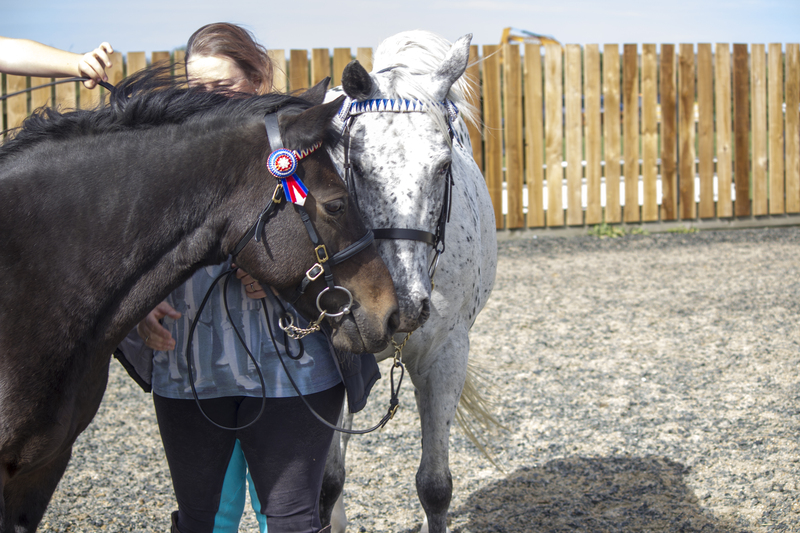 They have been best buddies since March 2017 – and have taught each other so much.